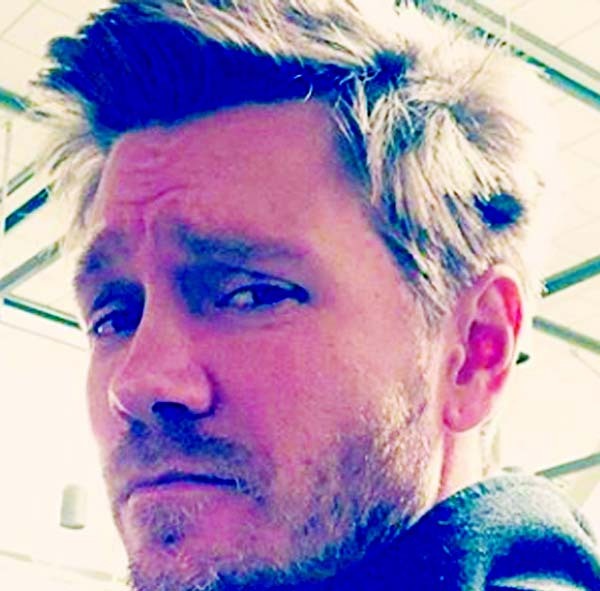 Actor Chad Michael Murray has been cast in the recurring role of Edgar Evernever in the drama series Riverdale. The A Cinderella Story star, also known for his role on One Tree Hill, will play the enigmatic leader of the cult-like Farm. He arrives in Riverdale to spread his teachings and heal the ravaged soul of the once-wholesome town. The teen drama follows Archie Andrews, Betty Cooper, Veronica Lodge and Jughead Jones in this re-imagined spin on the Archie comics.